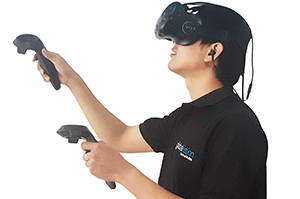 Our company provides professional drone aerial services, 360° virtual reality (VR) experience and augmented reality (AR) app creations in Vietnam. Our organization is equipped to work with international firms, major industrial corporations, foreign television networks, film-makers, NGOs and research institutions. 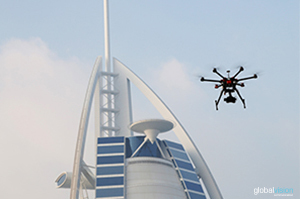 We deploy our state-of-the-art drones to capture spectacular bird’s-eye images to promote your product or service. Moreover, we create 360° imaging, VR experience and AR app based on these unique aerials that we have made. We guarantee customer satisfaction with our leading-edge technology and internal management team by delivering the project from start to finish. Our service is available on request all over Vietnam for your communication, marketing, technical and TV-production requirements. Our crew speaks English and various other languages, such as French, Spanish and German. Therefore, we can accommodate foreign companies and television networks to achieve the best possible results. Whatever the purpose of your drone aerial images request, the quality of work and the level of communication you will get from Asia Flycam will be second to none. In Vietnam, our remote-controlled drones are professional-grade, multi-rotored (quadcopter, hexacopter and octocopter models), electric powered and equipped with the latest retractable landing gear. 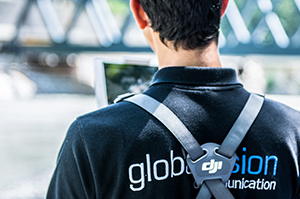 The flycam fleet includes the DJI Inspire 1 and DJI Inspire 2. We use precision ground controls to capture perfectly level and stable images, regardless of drone movement. Our aerial videos are filmed in 4K and RAW. We guarantee high-quality resolution, stable shots and impressively vivid colors that will deliver striking images. 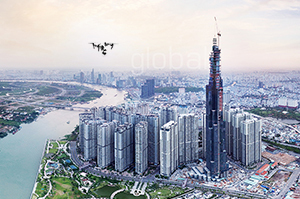 If you are in need of aerial photos and aerial videos in Vietnam, you will be provided with all the professional materials and experts with the right skill set readily available to complete project. 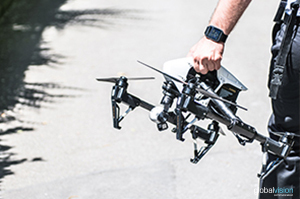 Simply rent a drone with Asia Flycam. An experienced pilot and an imaging assistant guarantee outstanding images for your aerial project. 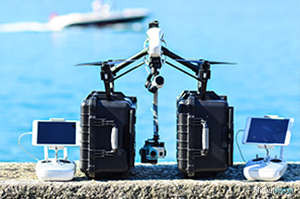 Each flight can be completely configured from our pre-flight and in-flight ground station. 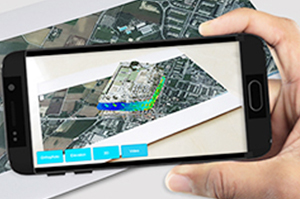 Using our digital mapping solution, one can easily define the waypoints and angles to which you want your images to be taken. In doing so, it is possible to capture all angles around your central location, at different altitudes and with different focus points. 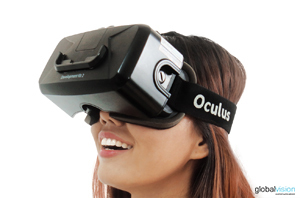 Moreover, the first-person-viewer (FPV) system allows for a live control of the images captured by the camera. 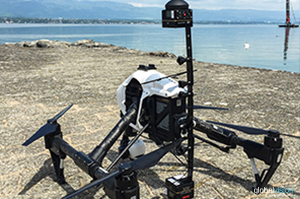 Asia Flycam offers innovative technologies for digital 360° interactive imaging. 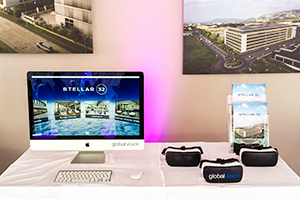 360° aerial panorama allows for showcasing a location in 360° from an aerial point of view. It can be augmented with hotspots, directional sound and video display. 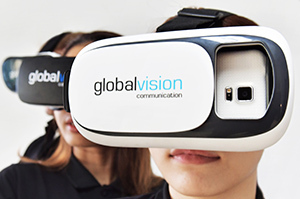 360° immersive video is next-generation online marketing tool and unique to view a scene from all angles at any time. 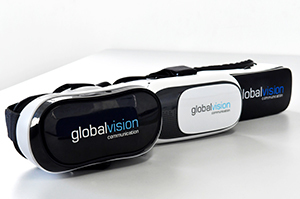 360° 3D-stereoscopic panorama offers a complete 3D experience in 360-degree perspective. 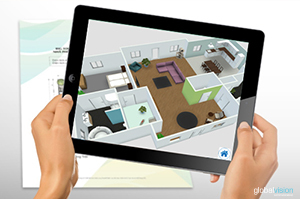 360° virtual tour links together several 360° immersive pictures and lets users discover your environment enhanced with multiple types of contents: maps, data, documents, visuals. Our technical team at Asia Flycam is capable of taking over all of the visual needs for your production. In addition, we supply services such as professional photographers, video-reports in broadcast quality, live web-streaming, multi-camera captures, hardware rental for projection needs and the creation of custom animated visuals in 2D/3D. 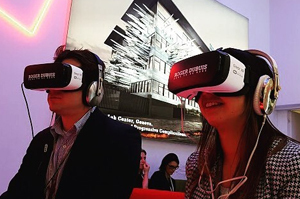 Our 360° videos can be projected in dome cinemas and our omnidirectional 360° content players are designed for web display. The unique expertise of Asia Flycam will turn any aerial or ground photo, video, or 360° shooting project into a success.